We are still a few weeks away from spring and warmer days, so storing fuel during cold weather remains extremely important. 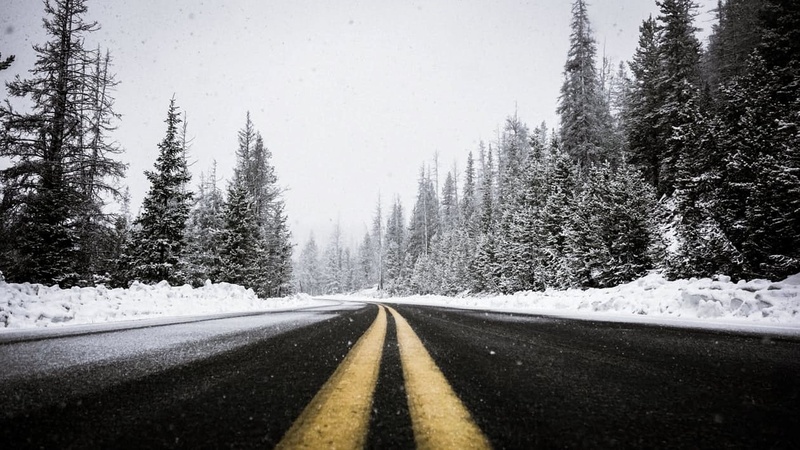 During this season, fleet managers not only need to conserve fuel and ensure their drivers are safe in adverse weather conditions, but also avoid problems that arise with diesel storage. After all, not all vehicles will be on the road during winter, but they need to remain fully functional – this can prevent additional costs, such as having to purchase a new tank filter. So, which are the most prevalent issues regarding fuel storage in winter that you need to be aware of? All diesel fuel contains a certain amount of wax and, while it is usually treated to avoid waxing issues, unseasonably cold weather can cause it nonetheless. Wax is an important component of diesel due to its cetane value, but it can crystalize, or solidify, when the diesel gets too cold. This may lead to a complete blockage of the fuel filter and stop the engine from working. 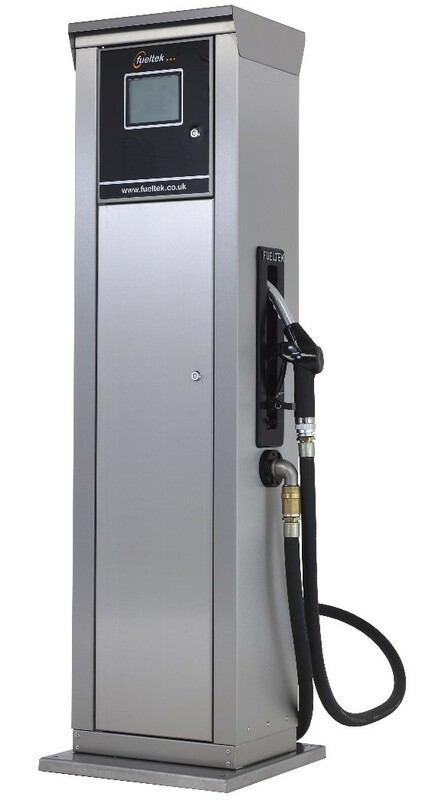 It is vital that you ensure your diesel engines are fitted with heaters to warm the compression chamber to help the fuel ignite. Modern diesel engines tend to have this feature, but you still need to keep a watchful eye, especially if temperatures drop to 0oC or less. At zero degrees, the wax will crystallise and cloud the fuel tank and, at around -9oC or -12oC, it will start to thicken and clog it. In order to reduce greenhouse gas emissions from vehicles on the road, and under the Renewable Transport Fuel Obligation (RTFO), 7% of biofuels can be added to diesel by law. However, it appears that they have contributed to vehicle breakdowns in the past. This is because biofuels require special attention to keeping the fuel warm or re-circulating in the bulk storage tank and tend to gel in a way that is similar, though not the same, to the waxing phenomenon. After all, when the weather becomes warmer, this gel does not dissolve as it does with waxing. And, now, the 7% content of biofuel in diesel might rise to 20%, which will have further implications for the storage of all diesel fuels. Over time, fuel tanks need to undergo a full internal clean, in order to remove the build-up of substances, such as condensation and water from the tank, sediment and dirt from the walls of the tank, and even bacteria that may grow inside. If your lorries’ fuel tanks are deep cleaned regularly, you can help to prevent issues with the diesel engine during winter – especially because foreign substances inside the tank may freeze and block it. Storing your fuel appropriately during winter is incredibly important, and not just because it helps maintain the structural integrity of the diesel. It also prevents vehicle malfunctions and future repairs. 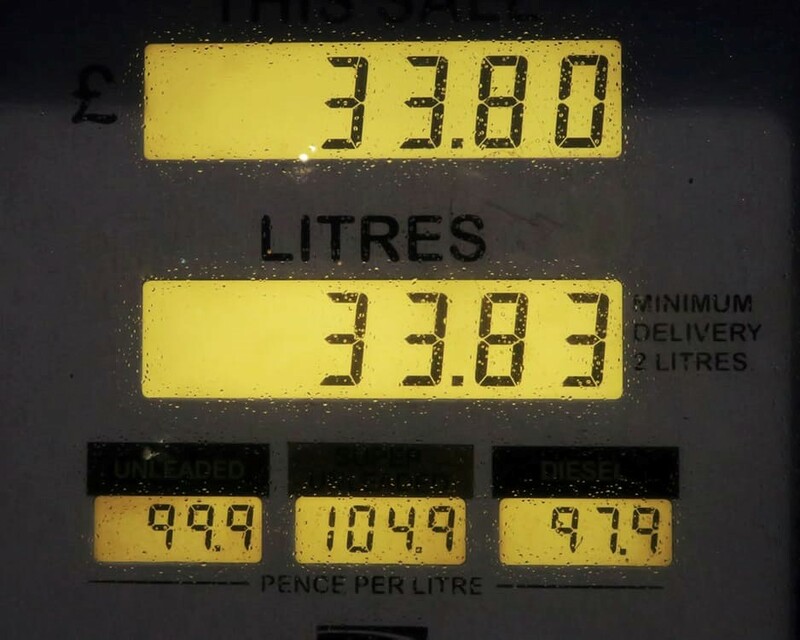 Make sure the diesel fuel you use is treated with the adequate additives and also store your fuel in a heated facility, where you can control the temperature. If that’s not an option, other solutions include the insulation of tanks and filters, which can help you keep your vehicles on the road! Here at Fueltek, we want you to be able to benefit from your diesel fuel without worrying about cold weather issues, which is why we offer great storage solutions for all of your needs. Please don’t hesitate to contact us today to learn more about our products and services and we’ll answer any questions you may have.